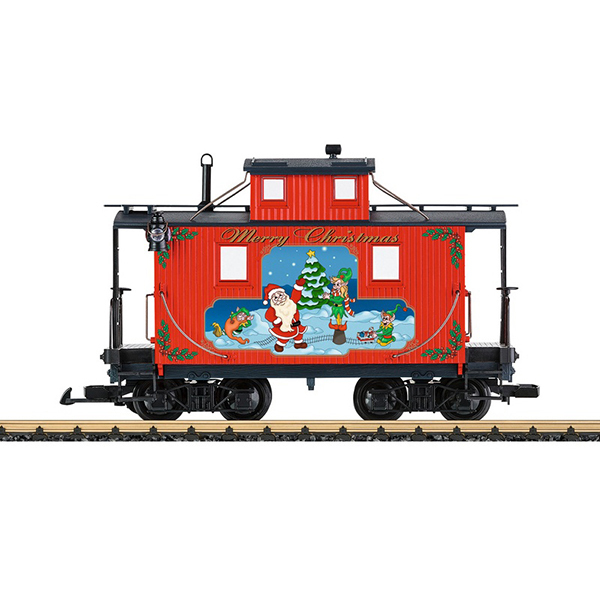 Product: This is a model of an American caboose in a Christmas design. Length over the couplers 30 cm / 11-13/16". This car goes with the 20215 Christmas locomotive and with the Christmas cars appearing every year.